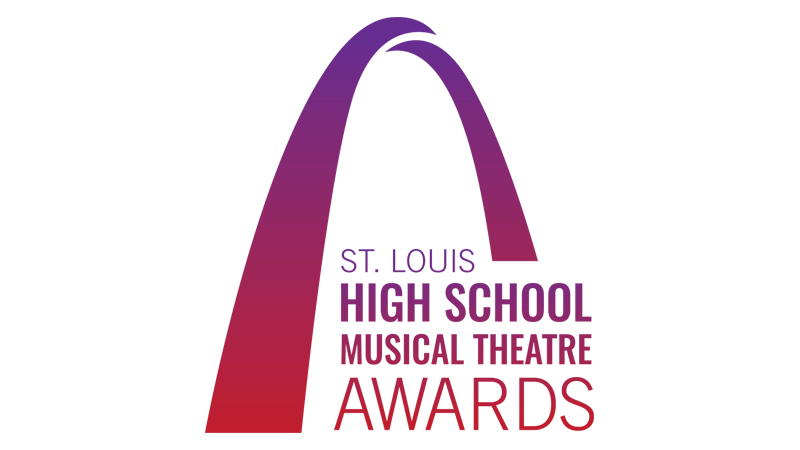 The Jimmy Awards™ (National High School Musical Theatre Awards) impacts more than 50,000 students annually who participate in high school musical theatre competitions sponsored by top professional theatres throughout the United States. 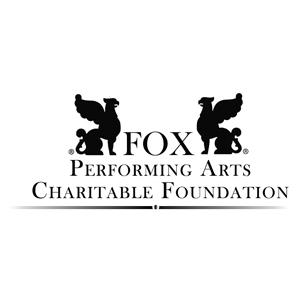 A Best Actress and Best Actor winner from each of these competitions is sent to New York for a week long theatre intensive of coaching and rehearsals with industry professionals in preparation for a one-night-only showcase on Broadway, where a panel of judges crowns the nation’s top performers. The Jimmy™ Awards, named for Broadway impresario James M. Nederlander, program has been the catalyst for more than $1,000,000 in educational scholarships. In 2012, the program inspired preeminent broadcaster WGBH Boston to produce a 3-part documentary series called “Broadway or Bust,” which follows students on a journey from their hometown competitions to their debut on Broadway. The series remains popular viewing at www.pbs.org. For more information, including a list of approved musicals and qualifying leading roles, please visit https://www.jimmyawards.com/.